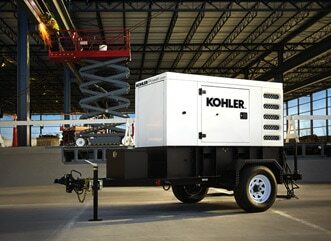 KOHLER Power Systems offers mobile generators from 20 kW all the way up to 500 kW – for any application you can imagine. You get heavy-duty power for demanding applications with Tier 2 to Tier 4i engines, including the turbo-charged KOHLER Diesel KDI, a Tier 4 Final with lower operating costs and all the muscle you need. 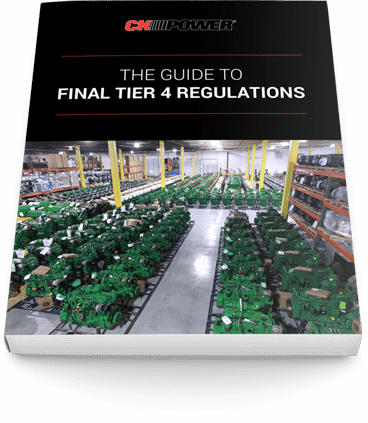 Every model is emission-compliant for non-road use and comes equipped with a rugged DOT-certified trailer and durable enclosure. And now there’s a new alternative: propane. LP gas is reliable, readily available, and refills just like diesel. KOHLER mobile generators with innovative propane engines are emission-compliant for non-road use and come equipped with rugged DOT-certified trailers and durable enclosures.